Head back to school with Scentsy! 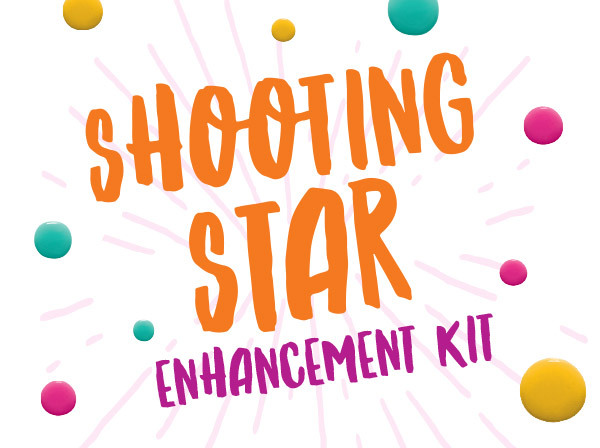 Whether you or your student are heading back to school for a PhD or a kindergarten diploma, make it a great year with these special treats — and necessities — from Scentsy! Scentsy Home: Packing up for the dorms or a crowded college apartment? We all know how stinky shared living spaces can get! Be sure to bring your favorite Scentsy Warmer (bonus points if it’s one from our Campus Collection of Helmet and Mini Warmers!) and plenty of Scentsy Bars to last the semester. Scentsy Warmers offer a safer alternative to candles with flames, and even if your dorm says no to lightbulb Warmers, we have a great selection of Warmers that use a heating element instead (no bulb at all!). And don’t forget Scentsy Fresh and Room Sprays for a quick burst of beautiful fragrance whether the offending odor is on a well-worn couch or in the air. Scentsy Laundry: We know your undergrad will save up weeks’ worth of dirty laundry to bring home for Mom the first chance they get. Be prepared with Scentsy Laundry products! Order a Laundry Love bundle today to score a great deal on a Washer Whiffs Tub, Laundry Liquid and two boxes of Dryer Disks. Then send them back to school with sheets, towels and clothes that are clean and smell amazing. This should cover you for about 50 loads — but we’ll hope they don’t bring home that much! fect backpack to head back to school, but something seems to be missing … Add a Scentsy Buddy Clip! Clip-on, collectible and creatively cute, these fuzzy friends are filled with scented beads for a burst of kid-friendly fragrance. Select from seven Buddy Clips — from furry to feathered to fire-breathing! Scentsy Skin, Groom and Kids: Last, but certainly not least, let’s talk hygiene! If bath-time is a battle, lure your little ones to the tub with a fun Scentsy Scrubby Buddy and a foaming hair- and body-wash Bath Smoothie that smells as great as it cleans (because you don’t want your kid to be the stinky one on the playground). And for older students, indulge in Scentsy scented Skin and Groom products. Luxurious and sophisticated, these bath and body products are designed for women and men in a variety of fragrances. Ease the transition from summer to school when you look good, feel good and smell good with Scentsy! Contact your Consultant today or click here to find one near you! Separator image Posted in Family. 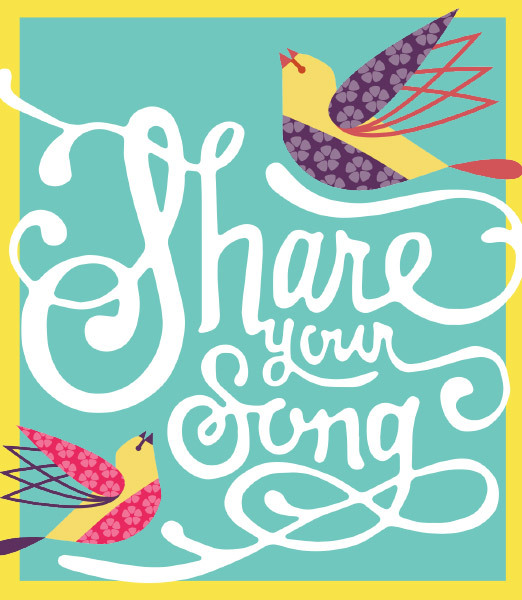 Share Your Song: Keep Carrying Your Tune! school days were really awesome moments of the life….